Winter is near and it is important that drivers prepare their beloved cars in good time. Road conditions will inevitably change, and you need to prepare your car for the occasion. 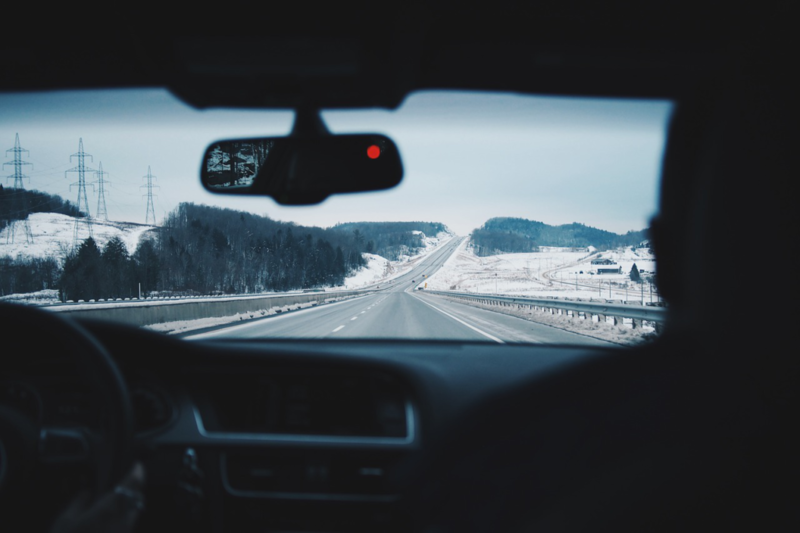 Let’s see what you need to do to ensure yourself a stress-free driving experience the upcoming winter. In order to have a smooth driving experience, everything has to be running smoothly. That’s why you need to get your car serviced. And it is not true that you have to do it at a dealership. However, make sure that your car is being treated by a licensed mechanic. Do know that proper car servicing always includes an oil change and a full safety check because, safety is always of the utmost importance. Not only can you harm yourself in a run-down car, but you can also endanger the lives of other drivers. Sydney roads are relatively safe thanks to good mechanics but there are always those that look to cheat people and rob them of a couple of bucks. That’s why you need to look for a service with your eyes wide open. Taking your car to a known shop is an option but ringing a reliable mobile mechanic might be even better due to the fact that you don’t actually have to take your car anywhere. They’ll come to your doorstep. We have all heard that saying ”Better safe than sorry!” and it can, and must, be applied on the road. Why? Because you never know when that annoying flashing light from your dashboard is going to become a danger at low temperatures. Should something go wrong, you need to have an emergency kit in the boot ready to be used in the worst-case scenario. You’re probably curious to know what this emergency kit needs to consist of. Well, a good start would be to stock up on jumper cables and ropes. You should then buy a small shovel due to precipitations. Sand is also quite useful if you’re having issues with traction. And of course, make sure that you are insured. Look for an efficient and professional company that can provide a customized car insurance product that is suitable to you and the way you use your car. The interior of a car is as important as the exterior. Considering that you’ll be ducking in and out of your vehicle in these rough conditions, things could get wet. That’s why it would be useful to buy some all-weather floor mats. First of all, they keep the muck all in one place and they are easy to clean. You may also want to invest in a spot remover spray, good paper towels, or a cloth, and a trash can. Keeping things tidy inside needs to be a priority should you have to wait through annoying gridlocks or spend countless hours behind the wheel. Also, remember that your passengers need to feel comfortable in the car, and eating those burgers and fries can create a mess. If you’re having troubles remembering the last time you replaced your wiper blades, that’s a good sign that you need to replace them now. Few people know that even the best blades out there can be worn out in as little as six months. If you see cracks, tears and missed spots, it’s high time you started looking for new wiper blades. To make things even easier, various shops do the installation for free while you wait, so the installation itself shouldn’t be a problem. Even though good mechanics also check the tire pressure for you, it might be useful to do it yourself after some time following the service. Underinflated tires can cause a huge problem with handling and especially with braking. Of course, these two are absolutely essential for a safe driving experience. So, always keep a tire gauge in the glove compartment and check the pressure in all your tires once a month before embarking on any trips. Check your owner’s manual or driver’s door jamb for the correct pressure. 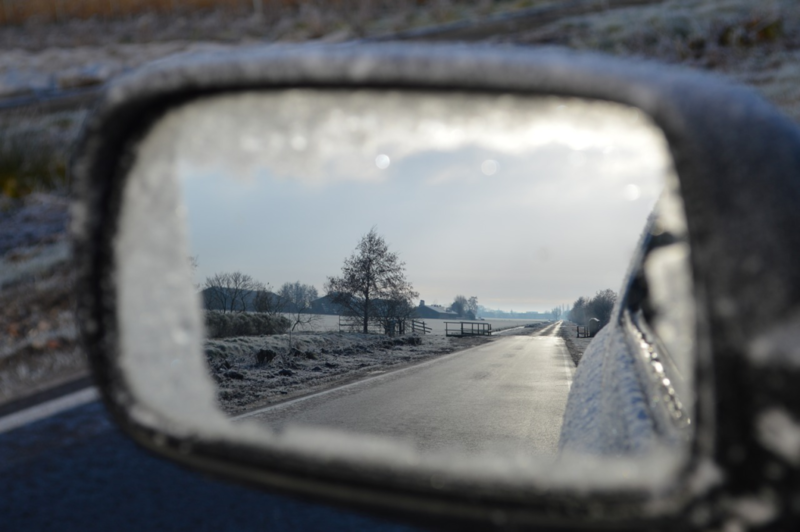 During the winter months, road safety needs to be a priority. Read these tips once again carefully so that you don’t miss anything. 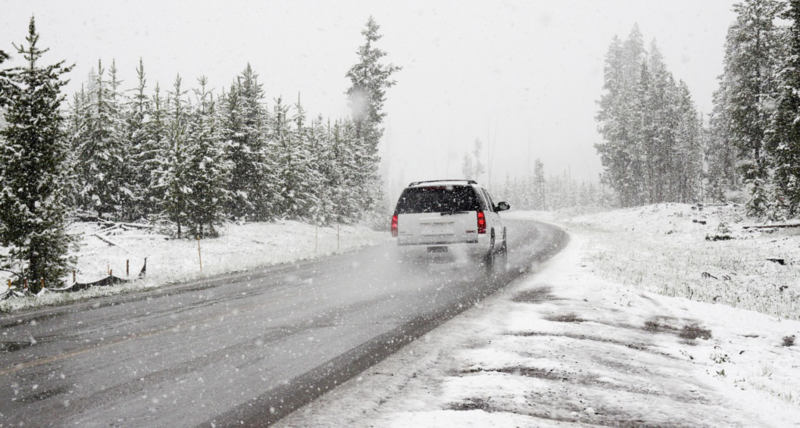 Failing to prepare your car properly for winter holidays can cost you dearly.